Our traditional, modern and contemporary real wood kitchens are of the highest quality and every design is totally unique. By working closely with our sister company, MPG Bespoke, we ensure the smooth running of every project. We offer all building services including: removal of your existing kitchen, re-positioning of gas/electric, plastering, plumbing, tiling and final decorating. 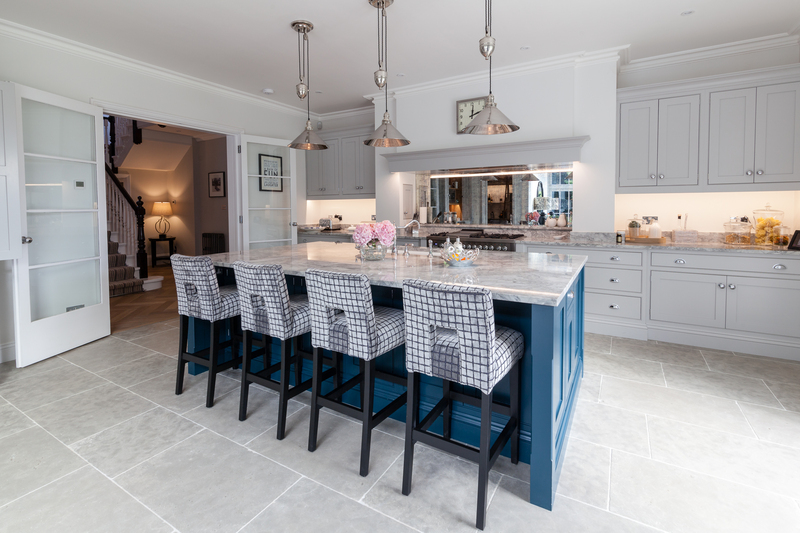 When we say we offer a truly bespoke kitchen design, we really mean that. Every unit is handcrafted – we can purpose build any feature so your kitchen works the way you want it to. 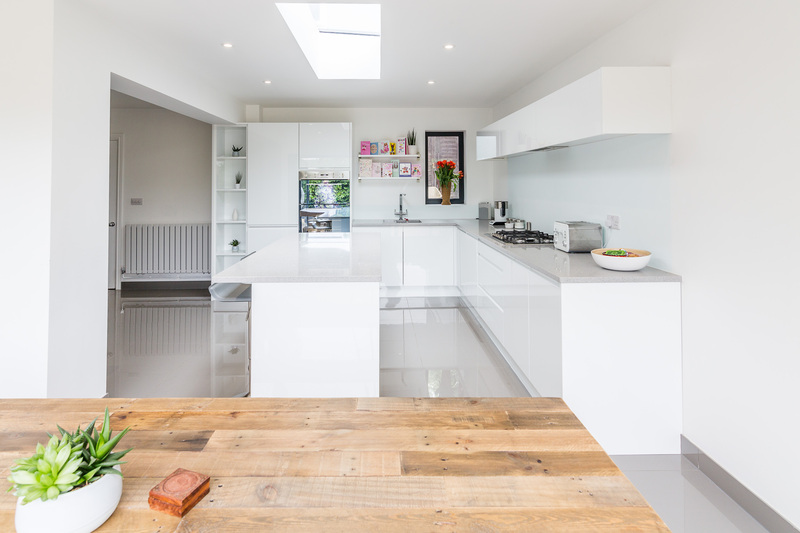 Not only do we meet with you regularly throughout the design and build of your kitchen to ensure satisfaction at every stage, we give you a single point of contact 24 hours a day. Many claim to offer this but few actually deliver a truly bespoke kitchen design. 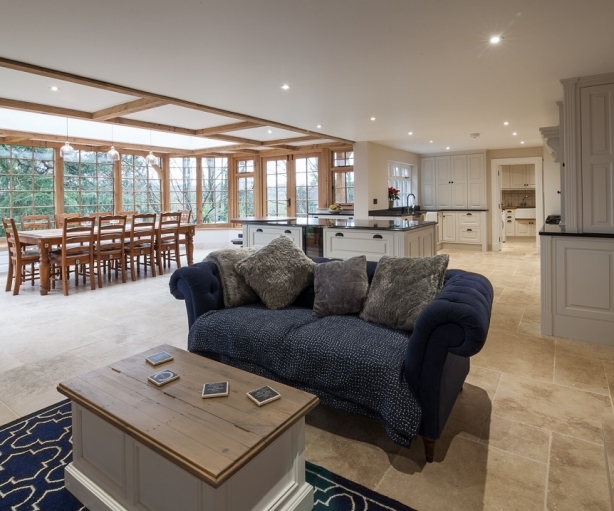 With MPG Construction and MPG Bespoke you will receive expert advice drawn from years of experience – we will explore all possibilities so you can enjoy a kitchen that is totally unique! We ensure you are totally satisfied with amends/additions to drawings, before we provide the detailed timescales of work.